Need a fast and reliable UK haulage company based in Leicester? You have come to the right place. 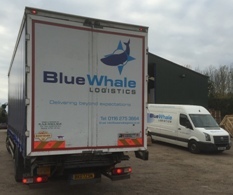 Blue Whale Logistics Ltd are a privately run haulage provider based in Leicestershire with 30 years transportation experience. Our Leicester based location gives us quick access to the England’s motorway network allows for faster delivery times. 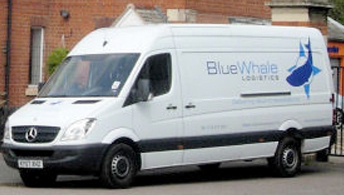 With proven trusted subcontractors around England, Scotland and Wales at our disposal, you only need to think of Blue Whale when looking for a Haulage provider. Our number one priority is Customer Satisfaction. We operate 24 hours a day, 365 days a year. Our same day service will accommodate all of your logistical requirements. From an envelope to the largest of consignments will can get your goods to their destination safely and quickly.